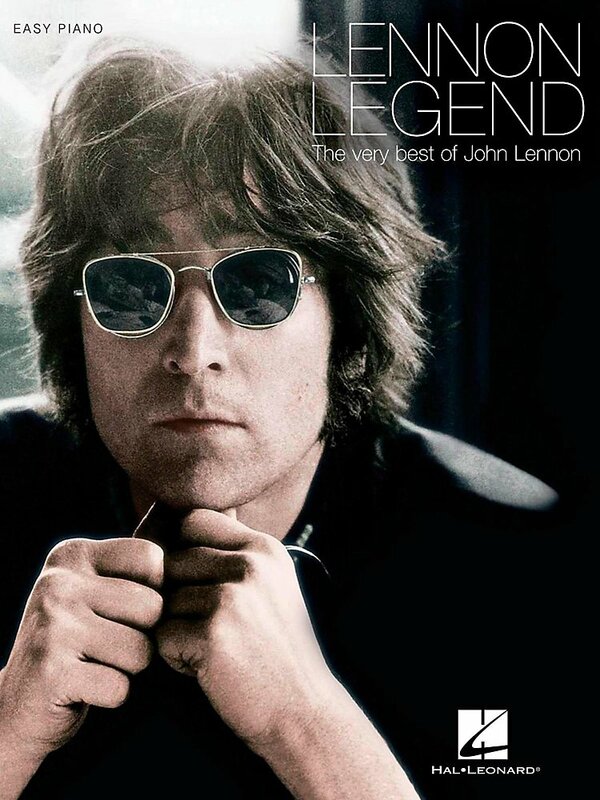 All John Lennon CDs & DVDs - click here! Matching folio to the John Lennon compilation album with 20 of his best, including: Beautiful Boy (Darling Boy) • Give Peace a Chance • Happy Xmas (War Is Over) • Imagine • Instant Karma • Mind Games • Mother • Nobody Told Me • Stand by Me • (Just Like) Starting Over • Watching the Wheels • Woman • Working Class Hero • and more. 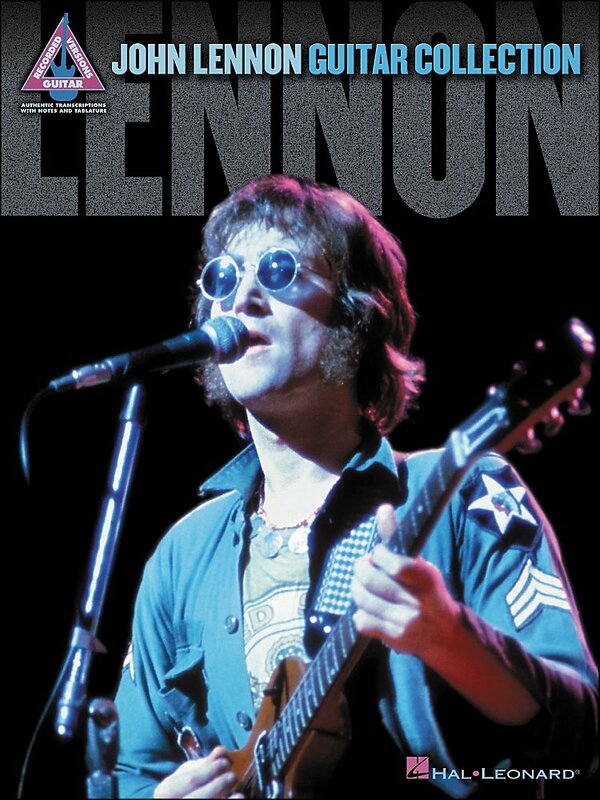 Few artists have had the far reaching and lasting effect that John Lennon has had on the world. 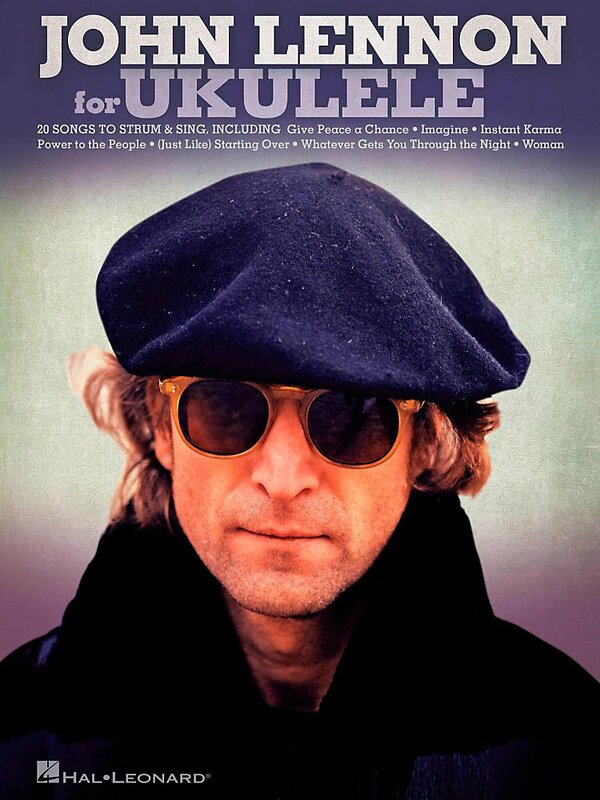 His writing changed the landscape of popular music and can still be heard in the foundation of songs written decades later. 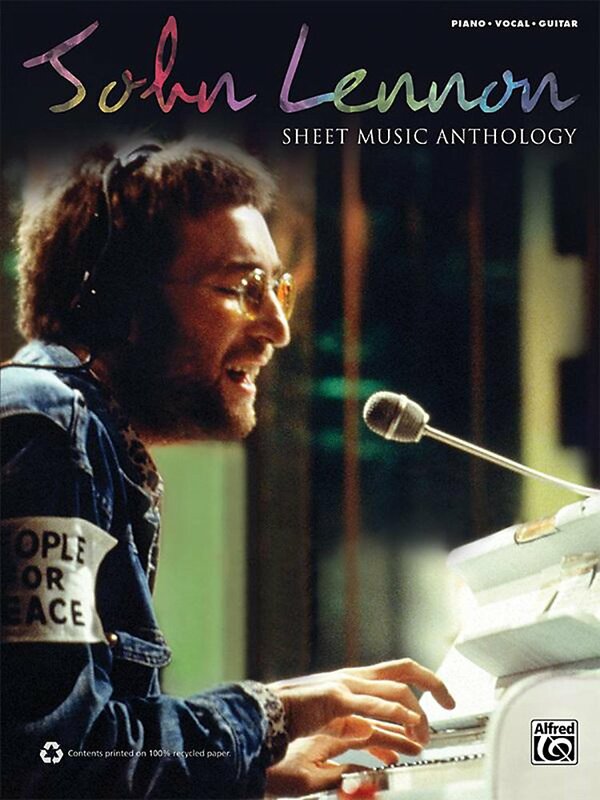 With this sheet music anthology, Lennon's most popular songs from his solo career are faithfully arranged for keyboard, voice, and guitar. Titles: #9 Dream • Beautiful Boy (Darling Boy) • Cold Turkey • Crippled Inside • Free as a Bird • Gimme Some Truth • God • Grow Old with Me • Happy Xmas (War Is Over) • How Do You Sleep? • How? 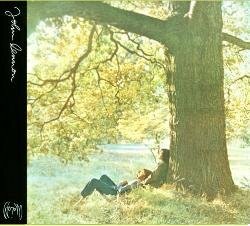 • I'm Losing You • Imagine • Instant Karma • Isolation • Jealous Guy • Love • Mind Games • Mother • Nobody Told Me • Oh My Love • Oh Yoko! 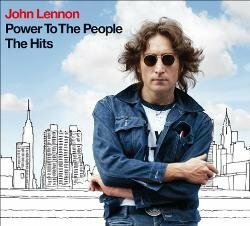 • Power to the People • Real Love • Remember • (Just Like) Starting Over • Watching the Wheels • Whatever Gets You Thru the Night • Woman • Working Class Hero. 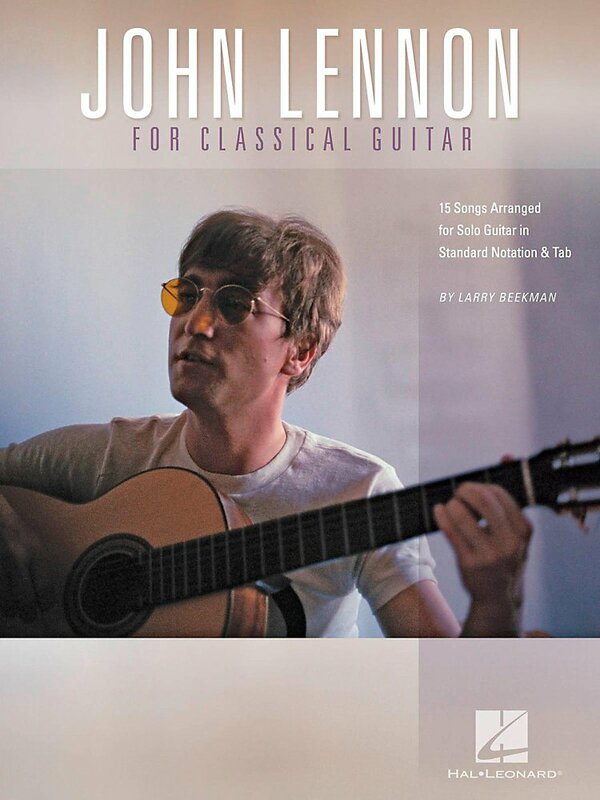 Here are 15 of John Lennon's best expertly arranged by Larry Beekman for solo guitar in standard notation and tab. 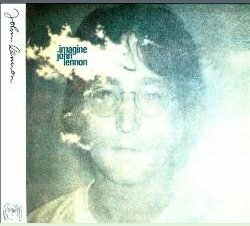 Songs: Beautiful Boy (Darling Boy) • Crippled Inside • Grow Old with Me • I'm Losing You • Imagine • Instant Karma • Jealous Guy • Look at Me • Nobody Told Me • #9 Dream • Oh My Love • Real Love • (Just Like) Starting Over • Watching the Wheels • Woman. 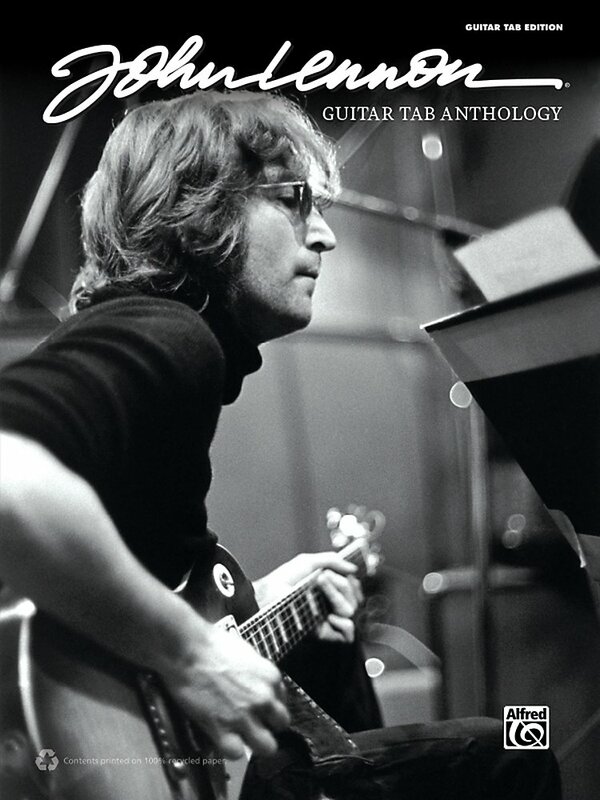 A great collection of 20 Lennon favorites arranged specifically for uke, including: Beautiful Boy (Darling Boy) • Give Peace a Chance • Grow Old with Me • Happy Xmas (War Is Over) • Imagine • Instant Karma • Mind Games • Nobody Told Me • (Just Like) Starting Over • Watching the Wheels • Woman • and more.